Dispatch professionals in public safety, emergency services and government and industrial command centers rely on a combination of specialized communications systems and tools to maximize situational awareness, collaboration and response times. Until now, there has not been a single system able to unify the various streams of communication and information to optimize the performance of command center operators. IP Command has introduced the industry’s most advanced platform with high-capacity purpose-built applications and devices that enable dispatch professionals to easily communicate and collaborate with anyone on any device over any type of network. 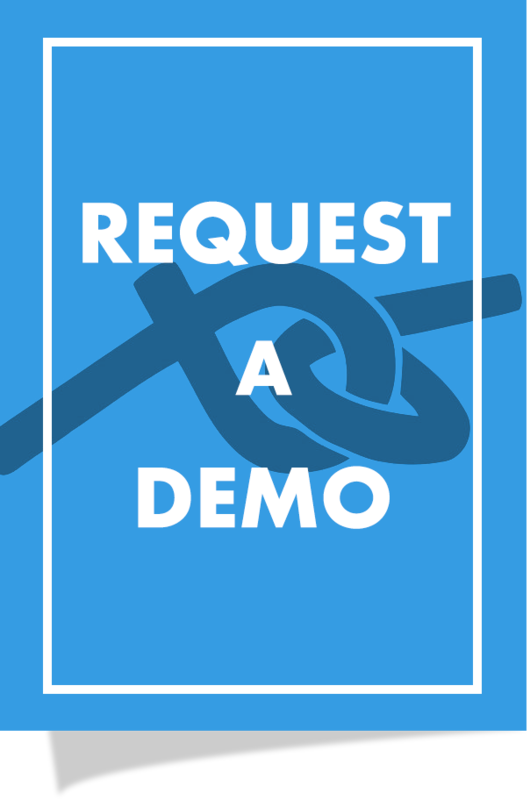 Our software-based, high-availability VoIP/RoIP platform is designed for round-the-clock mission-critical environments and unlike TDM-based turret systems or specialized dispatch or radio applications oers an integrated, extensible solution for the entire organization. IP Command is a high-performance, session-management platform that truly unifies communications ” The IP Command application is fully-integrated with Cisco Uni-ed Communications Manager (CUCM), a scalable, distributable, and highly available enterprise IP telephony call-processing solution and Cisco IP Interoperability and Collaboration System (IPICS), a complete IP-based dispatch and incident response solution. The IP Command solution has a software-oriented architecture based on open standards, like Session Initiation Protocol (SIP), and is extensible to multiple communications technologies and information systems including voice, video, data and radio systems. The heart of the platform comprises two scalable, high availability software applications. They are deployed on the customer’s uni-ed computing infrastructure leveraging the existing converged IT infrastructure. 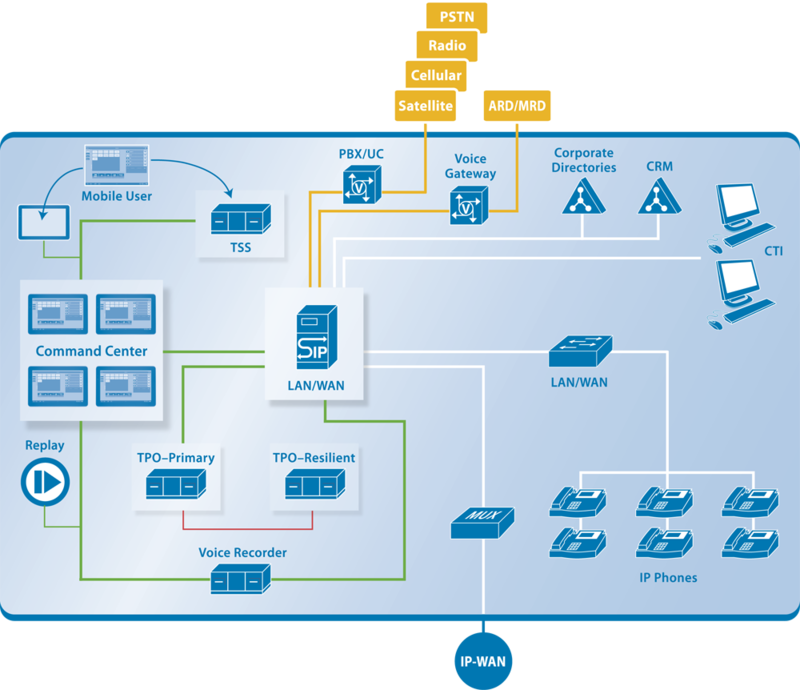 These applications integrate with the Cisco CUCM and UC&C applications to form a single, unified communications & collaboration environment for all irrespective of location, role or device. The TPO is a feature controller with dynamic conferencing technology that provides critical work flow capabilities to all users; Key features include: multiple talk paths, shared one-touch connections and speed dial directories, unlimited barge-in and ad hoc conferencing, hoot n holler, intercom, radio channel monitoring and voice recorder and trunked radio integration. The TSS is a web-based management and database application that enables system con-guration and management and acts as a central repository for user pro-les, secure authentication and system data. It also acts as a gateway to other enterprise information systems and applications that may be integrated into the command center operations environment. The turret oers command center operators a purpose-built high-capacity form factor with rich graphical touch screen interface that unifies voice, video, data, and radio communications on -xed or mobile networks for users in a single, sturdy, easy-to-use and customizable desktop device which can be built-in to a console or free standing. 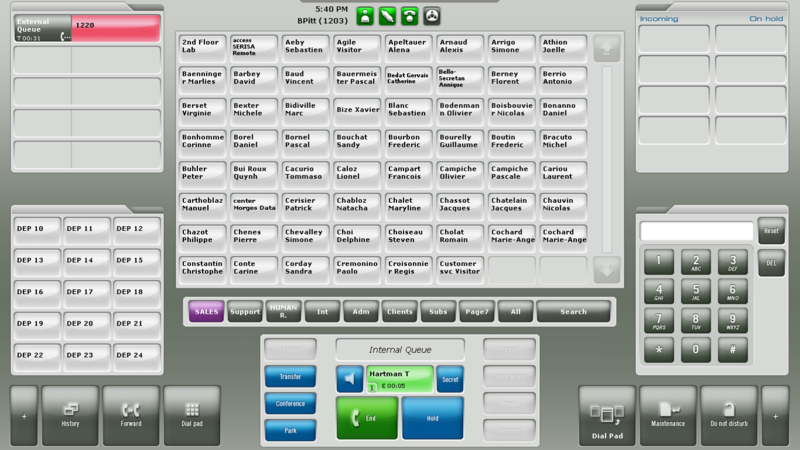 The IP Command Turret is a touch screen device that enables dispatch professionals to quickly and easily visualize, prioritize and process many simultaneous streams of communication. 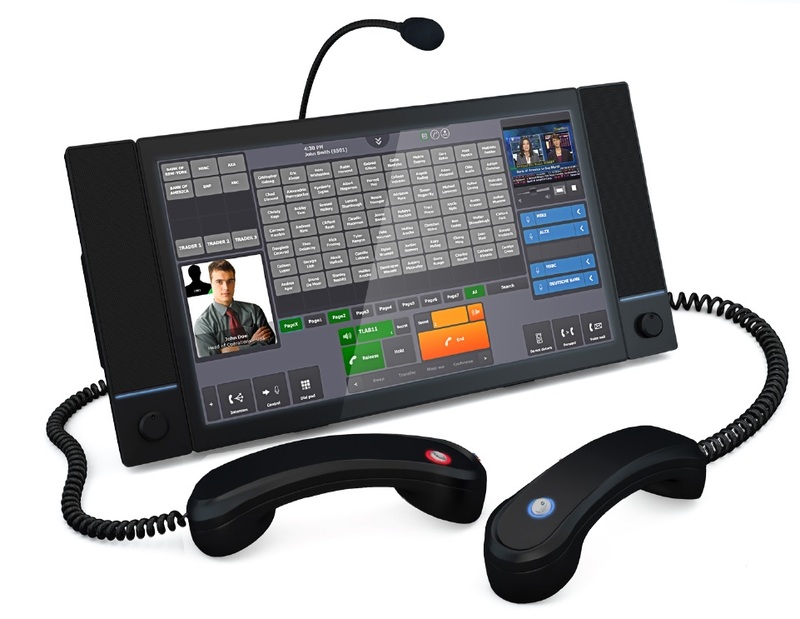 The Unified Communicator UI oers individual or group pro-les, a range of peripherals including multiple handsets, gooseneck microphone, wired/wireless headsets, high–delity speakers and a built-in video camera. Each turret can support up to 32 simultaneous media streams, 500 lines and access to 10,000 contacts (refer to Table 1 for other key features).